Love to camp? Know someone that a WACO Gift Certificate would fit perfect into their life? Purchase a WACO Gift Certificate for the 2019 Season online and have it mailed to you. 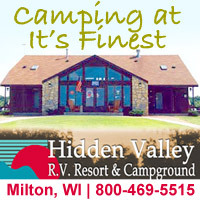 WACO Certificates can be used at any Wisconsin Association of Campground Owners’ Campground. 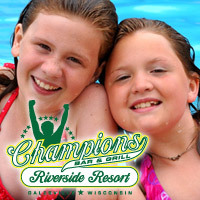 For a complete list of campgrounds, click here. To purchase a gift certificate, click on the “Buy now” button below.